Welcome to Bear Creek Family Dentistry Pleasant Grove Specialty Office. We bring comprehensive, high quality dentistry right to you. 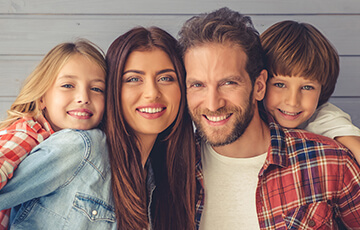 For over 30 years, we’ve been offering our unique approach to dental care to Dallas families. What makes us unique? Our Pleasant Grove Specialty office is specifically catered to children and teens under the age of 20. Unlike other local practices, we have general dentists and pediatric dentists working side by side under one roof. That means whatever your children need, you can get it with us. Plus, your treatment plans will always be a team affair, using the combined knowledge of multiple doctors. We have the best of everything all under one roof! Our office is located near the corner of Lake June Rd. and Masters Drive. We are the same building as a Taqueria La Paloma, Wingstop, and a Jade Chinese Buffet. Our sweet is right next to El Rio Grande #7. If you are driving on I-635, simply take the Lake June Rd. exit and head west towards Pleasant Grove. Our building will be on your right just after Amity Ln. Our practice is happy to be in-network with nearly all the major providers of dental insurance. You can get a complete list right here. We want to make using your insurance as simple as possible, which is why we will always try to let you know what you personally owe BEFORE you come to see us. Plus, our team will always work directly with your provider to maximize your benefits. Don’t have insurance? That’s OK! Be sure to ask us about getting low-to-no interest financing with CareCredit. We’re happy to offer smile-saving preventive/children’s dentistry to the families of Torre Vista. These treatments are meant to give you your child a smile you never have to worry about. 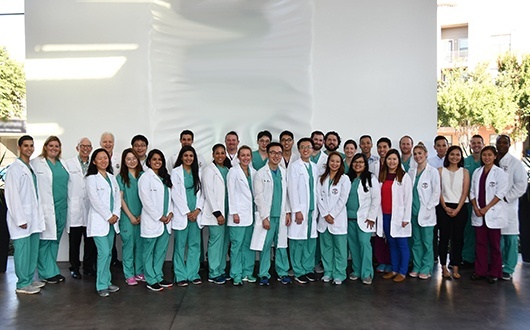 With regular cleanings, exams, and x-rays, our team will be able to stop most small dental issues before they even start. What you’ll get is peace of mind and a smile you’ll always be happy to show off. Do your child have teeth that have been damaged by decay or an injury? Do they make it difficult to eat or speak comfortably? 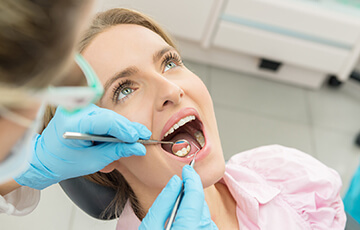 If so, we can bring back your smile with our restorative services in Torre Vista. 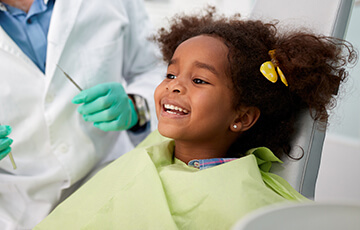 Whether your child has a small chip, crack, or a completely missing tooth, we have you covered with treatments such fillings, crowns and bridges. We love treating children here in Torre Vista! While other practices ask you to leave your little ones at home, we’ll always be happy to see them. We know that when it comes to treating children, it takes a unique set of skills and a gentle touch. Thanks to our on-site pediatric dentists, that is exactly what they’ll get. Our team will make sure your child is perfectly comfortable when they come to see us so they’ll always be eager to take care of their teeth.